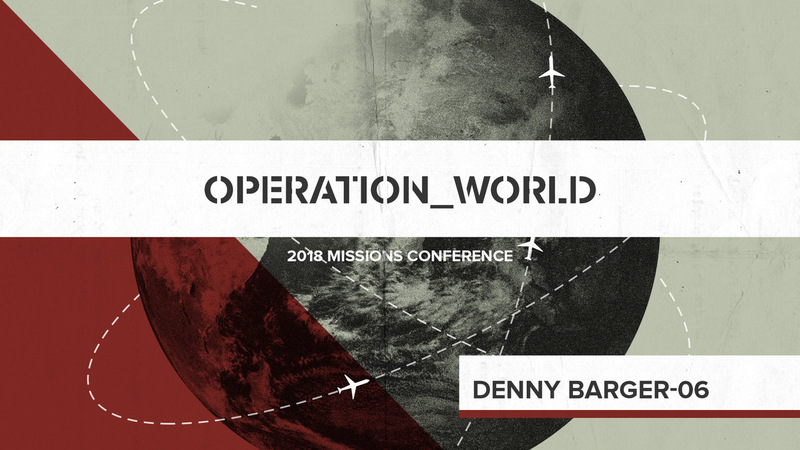 Denny Barger, Saar Fellowship speaks at the 2018 Calvary Chapel | CGN Missions Conference title "Operation World." 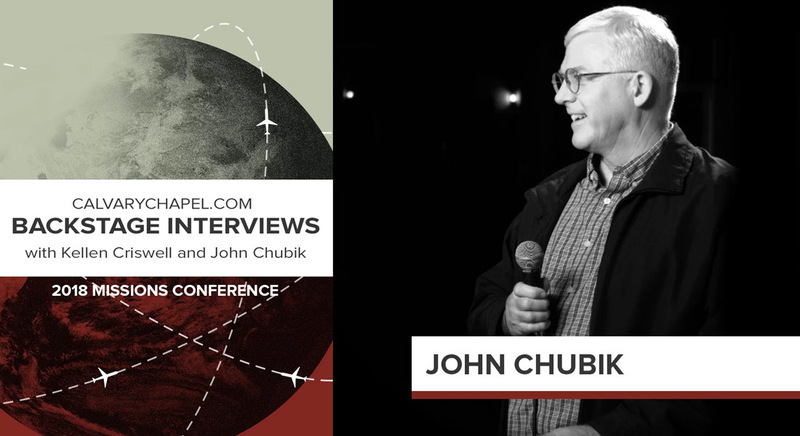 Host Kellen Criswell interviews John Chubik at the 2018 Calvary Chapel | CGN Missions Conference. Patrick Johnstone, author of "Operation World" speaks at the 2018 Calvary Chapel | CGN Missions Conference. Carlos Bautista, Calvary Chapel El Salvador, speaks at the 2018 Calvary Chapel | CGN Missions Conference title "Operation World." 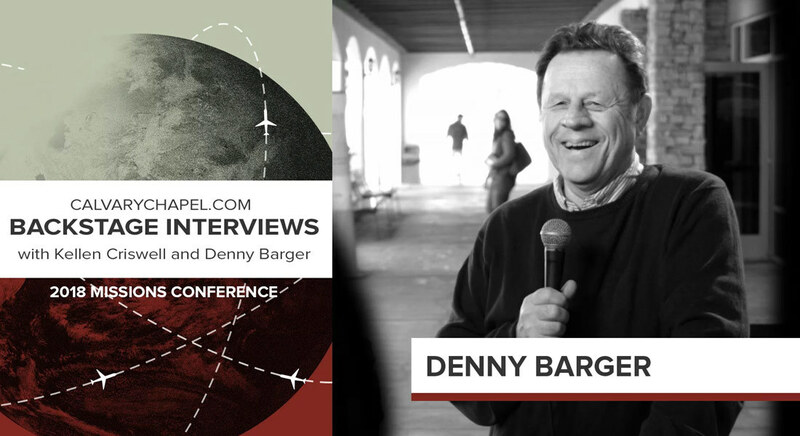 Host Kellen Criswell interviews Denny Barger, Saar Fellowship, at the 2018 Calvary Chapel | CGN Missions Conference title "Operation World." Workshop - Islam in the 21st Century - Our Biggest Challenge? 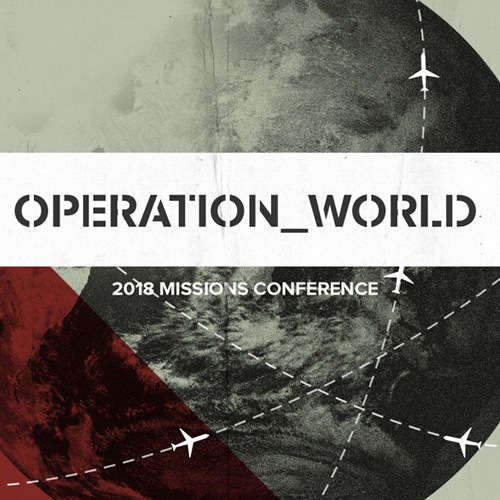 Patrick Johnstone's workshop at the 2018 Calvary Chapel | CGN Missions Conference addressed the topic "Islam in the 21st Century - Our Biggest Challenge." Craig Quam, Calvary Chapel Montebelluna, speaks at the 2018 Calvary Chapel | CGN Missions Conference "Operation World." Phil Metzger, Calvary Chapel Golgota, speaks at the 2018 Calvary Chapel | CGN Missions Conference "Operation World." There are many challenges to educating your children on the mission field. This workshop will be a time to receive encouragement to keep going, ask your questions, get prayer for your concerns, and hopefully gain a few more ideas to help with your time teaching. God created us with a body, mind and spirit. Being a healthy, effective servant of the Lord involves all three. Many missionaries are aware of the challenges of physical sickness and spiritual warfare. But at this workshop you will learn more about being healthy in mind and some practical things about staying that way under the stresses of missionary life.